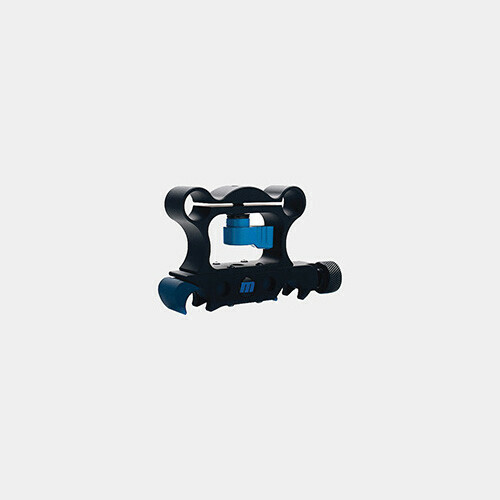 The Redrock Micro microRiser (Quick Release) is a multi-purpose clamp that lets you attach a second set of 15mm rods at a fixed height above or below your current rod system. 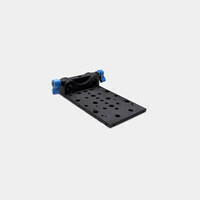 When used with taller HDSLR cameras, the additional rods can support accessories such as microFollowFocus, microMatteBox, etc. 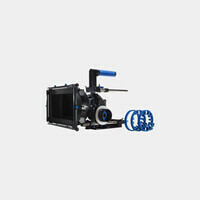 The second set of rods allows you to raise accessories that include microFollowFocus and microMatteBox to a fixed height above or below your current rod system.